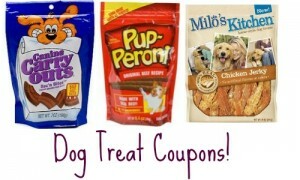 Grab these new Newman’s Own coupons to get great deals at Publix! 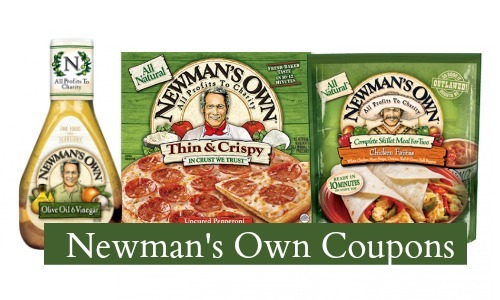 You can get Newman’s Own Salad Dressing for $2.25 and more. 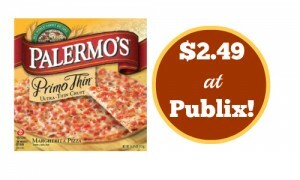 These prices come from the Publix Additional Grocery Flyer and the sale ends 2/20.